Composite laminate flooring is the rising star of the flooring world. 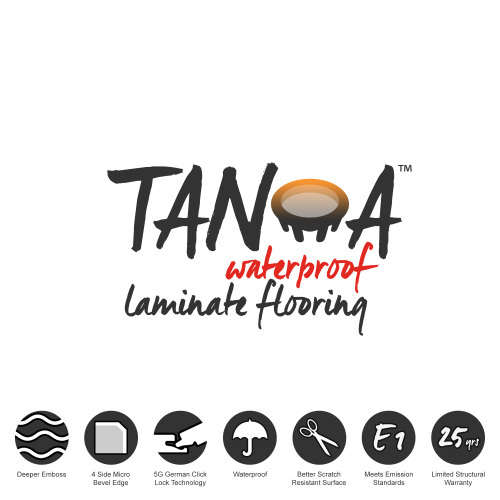 It is suitable for residential and commercial use, it is DIY friendly and can be installed on most level substrates with minimal floor preparation required. This floor consists of a vinyl top layer and a wood and plastic composite core. It is impervious to water and the matte and embossed surface layer produces a very realistic finish.